The automotive industry is facing some of the biggest challenges in its history. It has to keep driving the change toward e-mobility. In addition to this, it needs solutions that preserve natural resources – starting with the production processes. BMW is a pioneer in sustainable operations. The group has been gaining experience in this field for many years at the far end of the globe, in South Africa. The future does not always look high-tech. In Munich it does, of course: an electric car is connected to a charging point in front of BMW’s stylish and futuristic headquarters, like a horse at a trough: satisfied and powerful. However, BMW’s future is also embodied by a simple wooden frame featuring a roof with photovoltaic cells, like here in South Africa. In the summer of 2016, the Bavarian car manufacturer launched its solar carport with great success. The fact that this happened in South Africa is no coincidence. The local BMW factory is a leader in sustainability and ecological production methods. In addition to this, its production site in Rosslyn, just outside of the capital Pretoria, benefits from almost exclusively sunny weather. There are never fewer than eight hours of sunshine per day, not even during the South African winter. On sunny days, 3.6 kW of solar energy can be produced, which is sufficient to charge the battery of the BMW i3. The compact automobile is the most successful electric car in South Africa, even though the number of sales has so far been rather modest: from March 2015 to November 2016, 148 units were sold. In comparison, the LAPD alone ordered 100 BMW i3s just this summer. But it is a good start in a country that evidently does not have the same buying power as developed industrial economies. 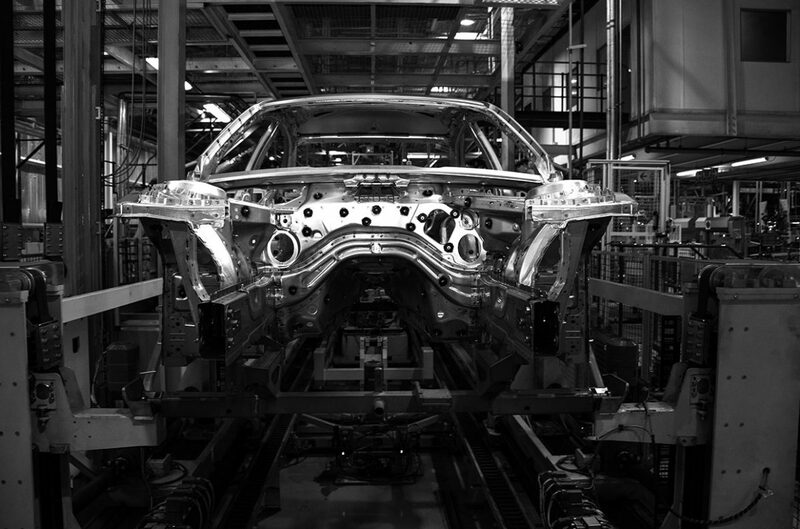 Rosslyn was BMW’s first production site abroad and has been manufacturing cars since 1968. 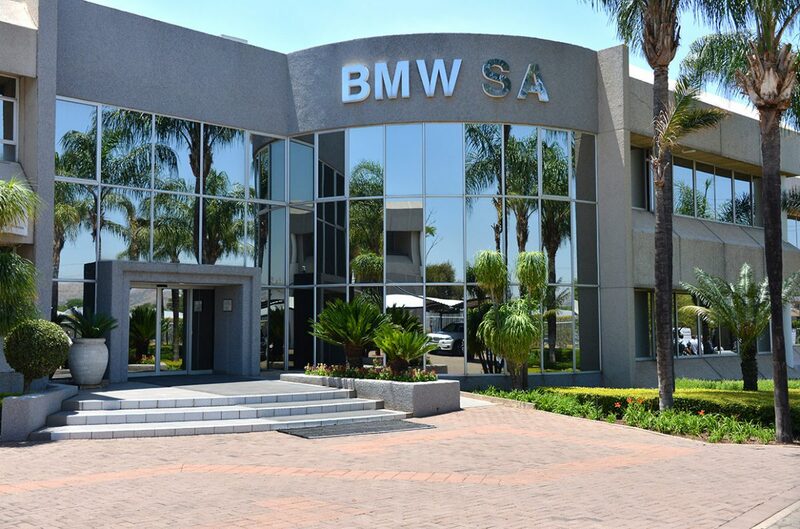 Progress there has not only been technical – even before Nelson Mandela’s peaceful revolution and the end of apartheid, BMW in Rosslyn took steps against racial segregation, and against discriminatory employment and unfair pay practices. If BMW has its way, the carport model will not only be successful in Pretoria, which is located at a great elevation, and in equally sunny Johannesburg, but in sometimes rainy Cape Town and in tropical Durban on the Indian Ocean, as well. The whole venture is a first: South Africa is the first market in which BMW is selling its solar carports. For BMW, smart employee management, personnel development and resource-saving production methods all form part of making operations as sustainable as possible. In Rosslyn, this approach is quite far advanced. If you compare the current consumption data with that of ten years ago, the results are very respectable. The crucial figures from 2006 to 2015 – energy consumption, wastewater and garbage generation, and emissions and water consumption per vehicle produced – show reductions that range from 24.6 to 58.5 percent. BMW thus demonstrates the ecological progress it is making in South Africa. For its new administrative headquarters in Midrand, located halfway between Pretoria and Johannesburg, the Green Building Council of South Africa awarded the Munich-based company a five-star rating. No other car manufacturer has so far been able to achieve this. The BMW building as an exemplar of sustainability – and also looks great. More than 90 percent of the office space is lit by daylight, with the rest of the lighting produced by energy- saving LED lights. BMW defines sustainability not only in terms of ecology and economics, but also in terms of social responsibility. Here the South African production site at Rosslyn is once again in the vanguard, for example by opening a 24-hour company health center. Doctors and therapists look after the psychological wellbeing of employees, as well as focusing on hypertension and offering cancer screening. They also provide counseling around HIV/AIDS, which is of particular importance in South Africa. Care and consideration have a long tradition at BMW. The Munich-based company created the position of environmental officer as early as 1973 – the first company in the automobile industry around the world to do so. This commitment pays dividends in a number of ways. On the one hand, it helps save money: “Investing in our company’s environmental protection measures leads to a continuing increase in our resource efficiency and has generated cost savings of €158 million since 2006,” says BMW. On the other hand, organized sustainability is good for the brand image. BMW has featured in the Dow Jones Sustainability Index World, the world’s most authoritative ranking on sustainability, each year since its inception in 1999. Moreover, between 2004 and 2012, as well as in 2014, the Bavarian carmaker even topped the list. 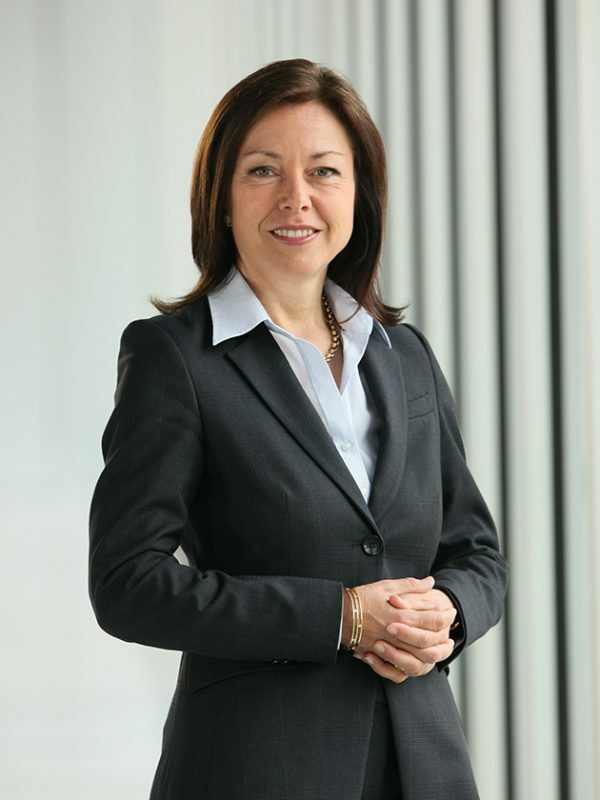 The company wishes to continue along this path: “We are systematically reducing our environmental impact in the area of energy consumption,” says BMW’s Head of Sustainability and Environmental Protection, Ursula Mathar. “In addition to this, we constantly improve the energy efficiency of our processes, for example by exploring the possibility of using wind power or hydroelectric energy at our sites and complementing this by purchasing electricity generated from renewable energy sources.” The ambitious target is to eventually only use electricity generated from renewable sources. The expansion of e-mobility is an important element in operating as sustainably as possible. And BMW, like many other European manufacturers, has to get a move on. The Bavarian company currently sells fewer than 30,000 electric cars a year, which represents only 1.2 percent of its sales volume. Market leader Tesla, on the other hand, delivered approximately 24,500 electric cars in the third quarter of 2016 alone, and has received 400,000 advance orders for its upcoming model. BMW is now reinforcing its commitment to electric cars in its home market of Germany, where it would like to wrest the market leadership position away from Renault. 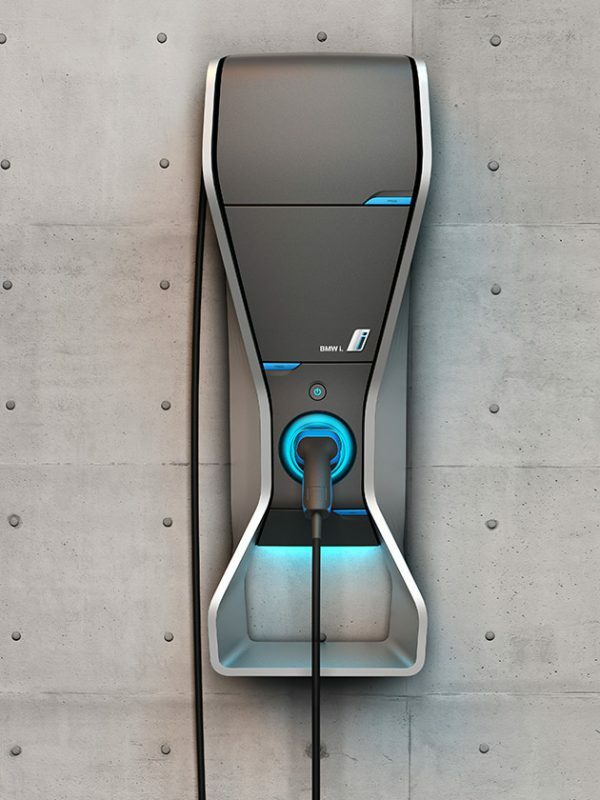 At the end of 2016, a partnership of BMW, Daimler, Volkswagen and Ford announced that it would be building thousands of charging stations. As a first step, 400 quick-charging stations will be set up along the most important German freeways in 2017. BMW is also planning to diversify as a result. In addition to the current i3 and i8 models, a solely electric Mini is to be launched in 2018. This will be followed, two years later, by a battery-powered SUV, the BMW X3. 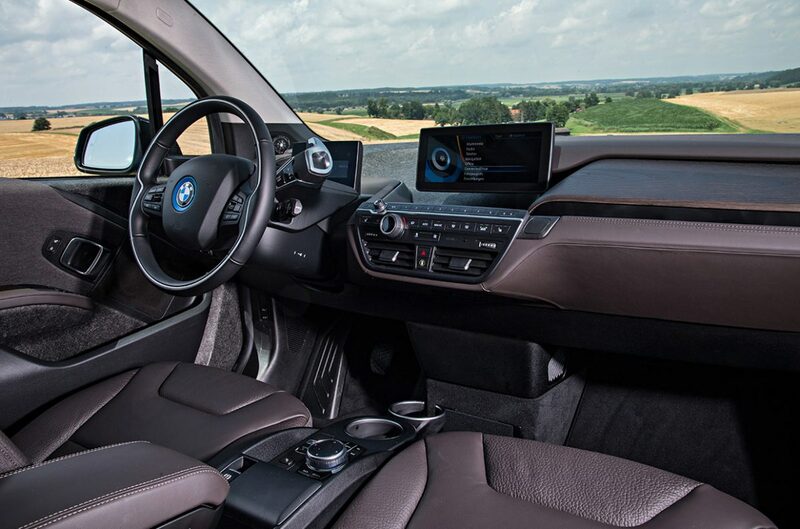 BMW has high hopes for its i5 limousine, which is currently available as a hybrid vehicle, but which the automaker would like to see dominating the market as a purely electric car from 2020 onwards. 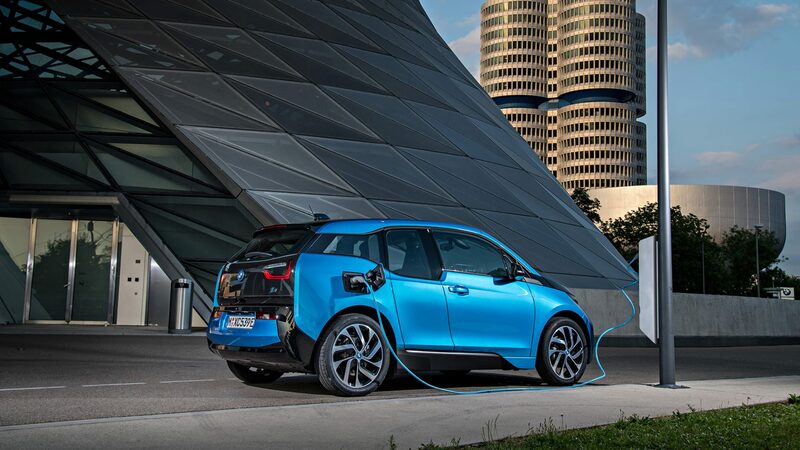 BMW’s Chairman, Harald Krüger, wants to noticeably lower the cost of electric cars. To achieve this, a “brand-new architecture for all drive systems” is necessary, he says. This will have to be ready by the time demand for electric cars in Germany takes off. Krüger expects this to happen by 2023.